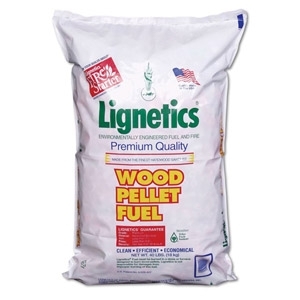 Lignetics® Wood Pellets are made from the highest quality, clean recycled sawmill waste. 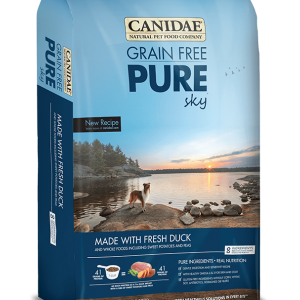 This premium grade pellet fuel provides a consistently high BTU output and produces less than one percent ash. The result is a hotter, more efficient burn, which means less wood pellets burned, fewer wood pellets purchased, less space needed for storage, and less waste to clean up. 40 lbs.